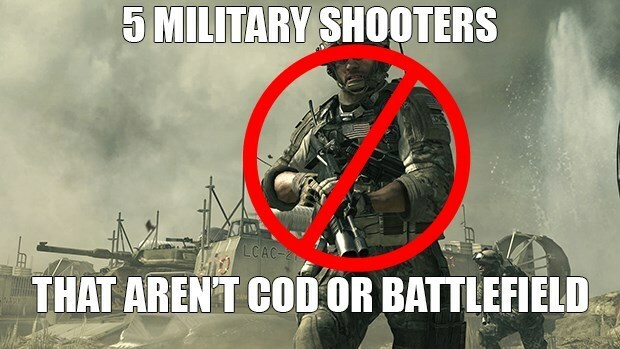 Let’s be honest: Call of Duty and Battlefield have really cornered the market on FPS games. Both franchises have been around forever and they have greatly influenced how videogames are developed. However, sometimes people forget about the other military shooters out there, new and old. Well, here is a list of my favorite five military shooters that aren’t CoD or Battlefield. The newest addition to the Wolfenstein franchise name was met with mixed opinions. 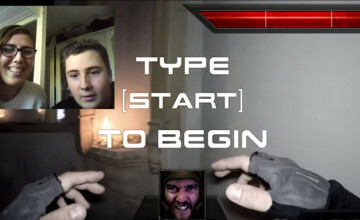 While the game featured heavily on the single player experience, the game really stood out by being a big budget title without featuring multiplayer. A vast majority of games, at least in the shooter genre, have been primarily multiplayer-focused. These games mainly include Battlefield, Call of Duty, and I guess Halo. Let’s be real though: Is Halo 4 even still relevant anymore? The new Wolfenstein game has a lot of what I wanted in a modern shooter: A focused singleplayer experience that was challenging and didn’t feature two major tropes that modern shooters have (regenerating health and only two carry-able weapons). When you mix in clever level design you have a really good shooter in the works. While the story was not the best, the gameplay is very enjoyable especially with the perk system. Besides, the Easter Eggs contained in the game are brilliant. The game pleasantly surprised me, and I found it to be the best shooter I have played in the last two years. I saw this game’s advertisement at E3 last year. I thought it was a total joke. 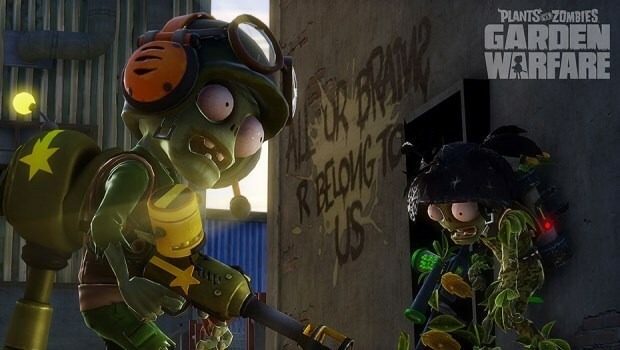 A PvZ shooter? The first game was tower defense. Then I saw the trailer for the game. I thought to myself, “This actually could work.” Upon playing the final product, I can safely say it does. It almost works a little too well. Combining the elements of class-based shooters like Team Fortress with the quirky atmosphere of PvZ, you get a game that feels new and plays very well. The customization options are plentiful and they make you work for it with the in-game currency system to purchase packs that unlock a variety of items to use in the game. It is very similar to the system in Mass Effect 3‘s multiplayer. Despite being a multiplayer-only game, there are just enough game modes to keep you happy. Personally, nothing beats traditional TDM, but I am known to play quite a few games of Horde myself. As one of the most anticipated games of the new console generation, Titanfall set the bar for console FPS titles. Balancing issues aside, the game offers plenty to the FPS genre. It’s certainly not as big as CS:GO or even the latest CoD gam in terms of weapon customization, however the inclusion of drivable robots is new enough to make people forget about a few other games that have done something similar. My examples being Bioshock 2‘s ability to play as a Big Daddy, Left 4 Dead‘s Tank, and Blacklight Retribution‘s Robot reward. 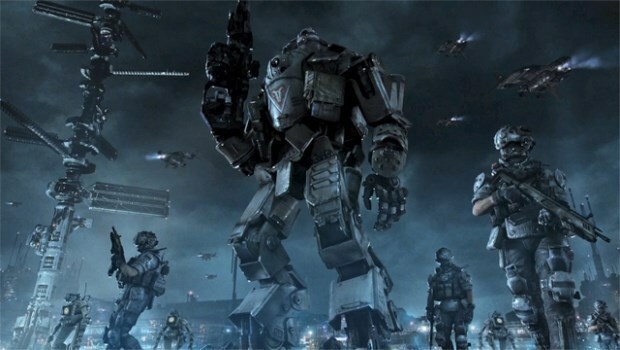 Titanfall made it easily available for someone to get a titan and they could either use it manually or let it follow them around. 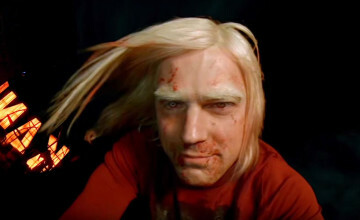 The idea is similar, but the execution is totally original and I give a lot of props to Respawn Entertainment for that. 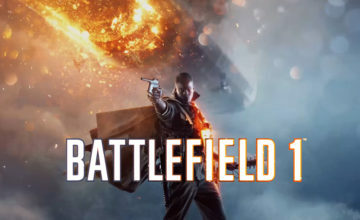 The game plays entirely different compared to other military shooters on the market right now, earning it a spot on the list. I know this is a rather dated choice with the game being about 3 years old, I still find it relevant to this era of gaming. Insomniac’s choice of bringing back classic elements in terms of gunplay from oldschool shooters was brand new at the time and it still almost feels like a rare commodity. Shooters these days feel like they try to emulate Call of Duty or Battlefield simply because that’s what the popular thing is. 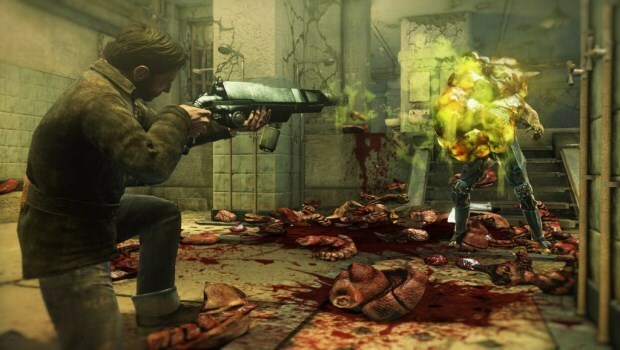 At the time, Resistance 3 not only stood out for the gameplay, but the weapons. You would expect nothing less from the creators of Ratchet and Clank. The weapons themselves made the game fun: Something that is really rare these days. Not to mention the “What If” storyline was a cool idea. I had to mention this game simply because there were roughly 5 different shooters being released by big name publishers at the same time as its release. 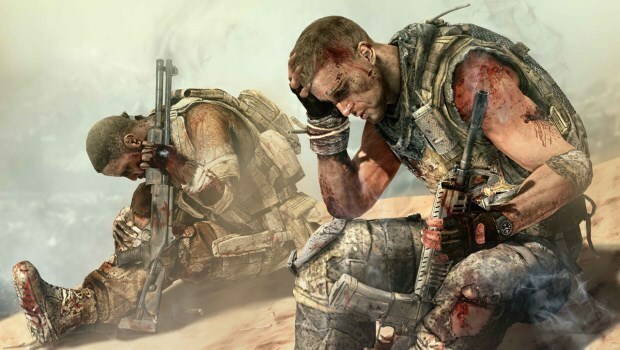 While Spec Ops still garnered a lot of attention, it didn’t gain as much as it deserved. Keep in mind, it was competing with the new Borderlands among other titles. When I saw it at E3 I was interested, but when I interviewed Walt Williams, the lead writer for the game, I was instantly sold on the concept. This game was actually not about a war, or a one man army. It was about a single soldier’s story. This is something modern shooters cannot seem to replicate. Of all the other shooters out there, it has always been one man winning the war for humanity. Spec Ops: The Line did it so well.